Some of us can’t go anywhere without a book or something to read. And one fast food joint hears you: Chipotle is now printing the work of famous writers on their paper cups. Speaking of fast food, saying that someone is two plums short of a Happy Meal is one way to joke that they’re not quite up to snuff. Plus, every first grader plays that little flute known as a recorder—but haven’t you always wondered why it’s called that? Plus, a word quiz for the summertime, South Carolina lingo, flout vs. flaunt, silent B’s, a rare word for worry in the wee hours, and a big congrats to the Class of 2K14! This episode first aired June 20, 2014. You haven’t played in the mud until you’ve done it in South Carolina, where a particularly fine, silty mud is called pluff. In the 1930’s, the catch phrase Now you’re cooking with gas, meaning “you’re on the right track,” was heard on popular radio shows at the behest of the natural gas industry, as part of a quiet marketing push for gas-powered stoves. If you can make neither moss nor sand of something, then if you can’t make sense of it. This phrase is particularly common in Northern England. If someone is two plums short of a Happy Meal—or more commonly, two french fries short of a Happy Meal—they’re they’re not playing with a full deck. In fact, such good-natured teases are sometimes called fulldeckisms. 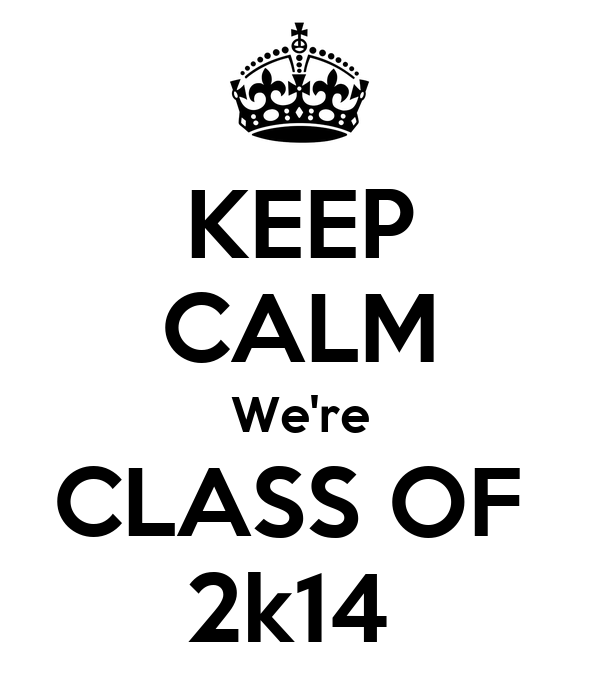 The class of 2014 is totally hooked into the future, which is why they’re writing Class of 2K14 in their Snapchats. In South Carolina, if someone offers you a broadus or something for broadus, say “Yes, please!” It’s a little extra something a store clerk might give to a customer. As we discussed in an earlier episode, this kind of “gift thrown in for good measure,” is often called a lagniappe. A kludge, or kluge, is “an inelegant workaround” or “a quick-and-dirty solution.” This term comes from the world of computing. Joggling boards are no ordinary benches — they bounce, and you find them mostly in South Carolina. Hours of fun for the whole family! The word climb has been sneaking by with that silent b for a while. But speakers of Old English pronounced the b in its predecessor, climban. Dayclean, meaning “daybreak” or “dawn,” is common among speakers of Gullah in South Carolina and Georgia. If you suffer from abibliophobia, or a fear of not having something to read at all times, then Chipotle is the fast-food burrito joint for you. Thanks to a suggestion from writer Jonathan Safran Foer, prose by the likes of Toni Morrison, Sarah Silverman, George Saunders, and Michael Lewis is now printed on their cups and bags, and some of it’s pretty good. Rare word fans: uhtceare, from Old English words that mean “dawn” and “care,” is a fancy term for those worries you fret over in the wee hours. Next time you find yourself lying awake at night worrying, try reading the melancholy 10th-century poem “The Wife’s Lament”, which contains a poignant use of uhtceare. That little instrument we all played in first grade is called a recorder because in the 15th century, the word record also meant “to practice a tune,” and was often applied to birds. A listener from Bozeman, Montana, wonders: Is it lame to add the letters th to the end of adjectives to make new nouns like lameth? To spit someone a big is to do someone a favor. Try that one out on your boss! The word flout, originally meaning “to show contempt,” pops up in Shakespeare’s A Midsummer Night’s Dream. Here’s a hint to help you remember the difference between flout and flaunt: You can flaunt your bikini body on the beach, but if you do so in church, you’ll flout the rules. Photo by Josh Koonce. Used under a Creative Commons license.